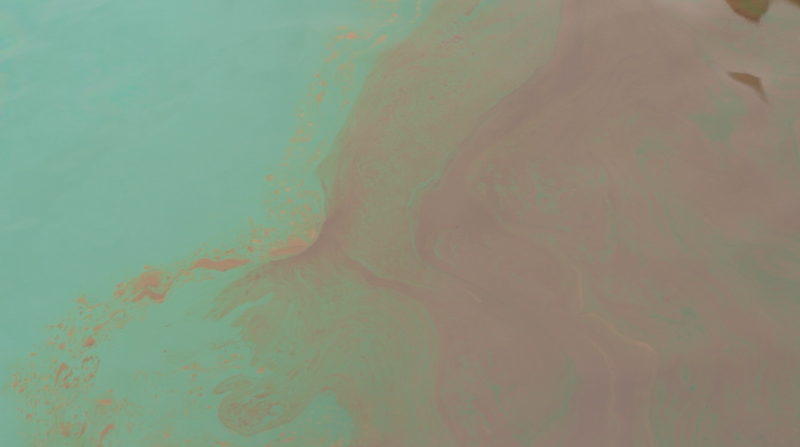 Large ships aren’t the only culprits when it comes to oil pollution. 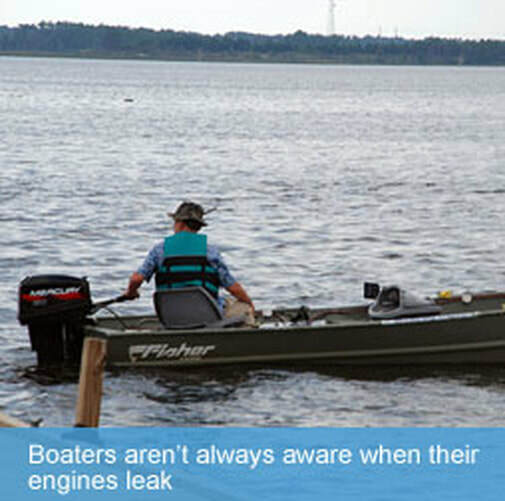 Small spills caused by recreational boaters overfilling fuel tanks, running leaky outboard motors, and oily bilges may not seem like a big deal, but drop by drop, they can do serious harm to fish, birds, and other wildlife. Just a few gallons accidentally spilled over the side of a small boat can quickly create a slick the size of an entire marina. 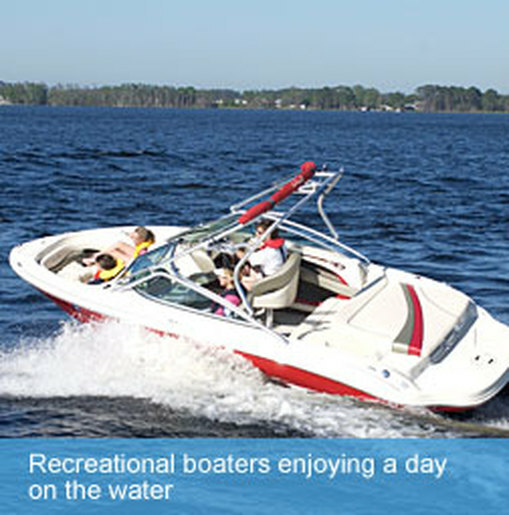 ​There are a number of ways that your boat could be releasing oil into the water. One significant source is the use of older two-stroke engines. Two-stroke outboard engines are very inefficient and can discharge unburned fuel or oil directly into the water. ​According to a study by the Local Authorities International Environmental Organization, at high speeds, this can represent a waste of 20- 30% of the fuel being used. At lower speeds, emissions can reach 40%. Save on fuel costs and protect marine life by upgrading to a four-stroke engine. Oil isn’t just harmful to underwater creatures – it can also do serious harm to fish embryos and young shore birds. Oil can coat feathers, destroying insulation, and it can poison birds if they ingest it while preening. Learn more about the impact of oil on birds and other marine species here. NEVER use dish soap to disperse spills!!! If you do spill oil in the water, never use dish soap to make it disappear. Dish soap does not get rid of the spill, it simply causes the oil to disappear from sight by breaking it down into smaller droplets. This makes the spill harder to clean up and ultimately more toxic because of the additional chemicals. A study by Canada’s environmental protection agency found that dish soap is 27 times more toxic to rainbow trout than many industrial chemical dispersants. Discharging petroleum produ​cts like gas or oil into the water is illegal under both US federal and New Jersey state laws. The Clean Water Act forbids the discharge of oil and other hazardous substances within the navigable waters of the US or any waters that affect natural resources in the US exclusive economic zone. Under the Clean Water Act, any amount of oil spilled into the water causing a sheen or emulsification must be reported to the National Response Center. The Coast Guard can fine recreational boaters up to $5,000 for breaking the law, and the New Jersey Department of Environmental Protection may add other fines. Polluters are also responsible for the cost of cleanup. Prevent oil from entering your bilge water by doing periodic maintenance. Make sure that all fuel lines, hoses, and gaskets are in good condition and don’t leak! Putting an oil absorbent pad in your bilge can act as a low-tech oily water separator. The pad will absorb oil before it is pumped overboard. Change the pad frequently and always dispose of it at a proper facility. Install a filtration system to remove oil from bilge water before pumping overboard. Make sure to recycle your oil properly. Keep your engine well tuned. Periodically inspect fuel lines, hoses, seals, and connections for leaks or broken parts. Fill your fuel tanks just before leaving on a trip to reduce spillage due to thermal expansion and rocking. When fueling, go slowly at the start and end of fueling. Stay with your craft during fueling. Fill your engine or gas tank carefully! Know your tank’s capacity and don’t overfill it. Leave room in your tank for fuel expansion, especially in warm weather. Never transfer fuel from tank to tank while on the water. Make sure your reserve tank can connect directly to your engine. Keep an oil absorbent pad or drip tray under your engine to catch stray drops or leaks. When you’re done with the boat for the season, leave your fuel tanks full and add stabilizer. This protects your engine and won’t leave you with bad fuel to dispose of later.